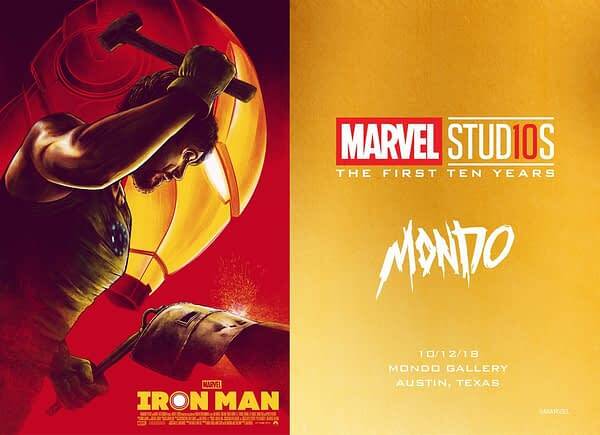 Marvel Studios is celebrating their 10th anniversary this year (in case you didn’t know) and is partnering with Mondo for an art gallery celebrating the first 20 films in the MCU catalog. 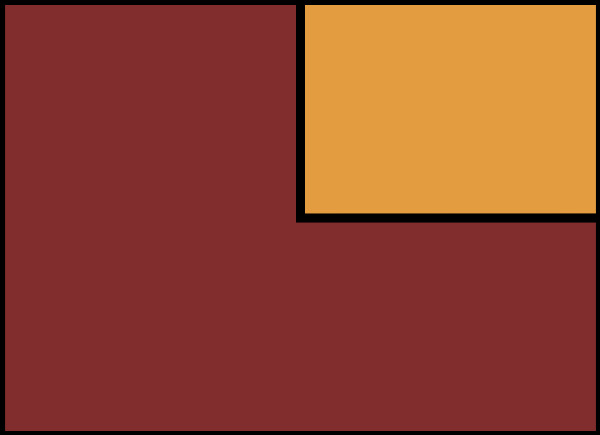 Running from October 12th-20th at various times, the gallery will feature work by some of Mondo’s most prolific artists, and show off some of their previous limited poster art and new works. 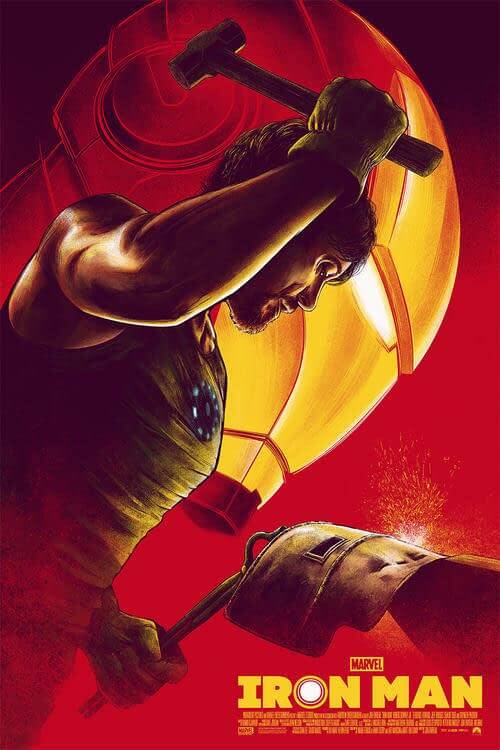 The announcement also showed off a new Iron Man poster by artist César Moreno. 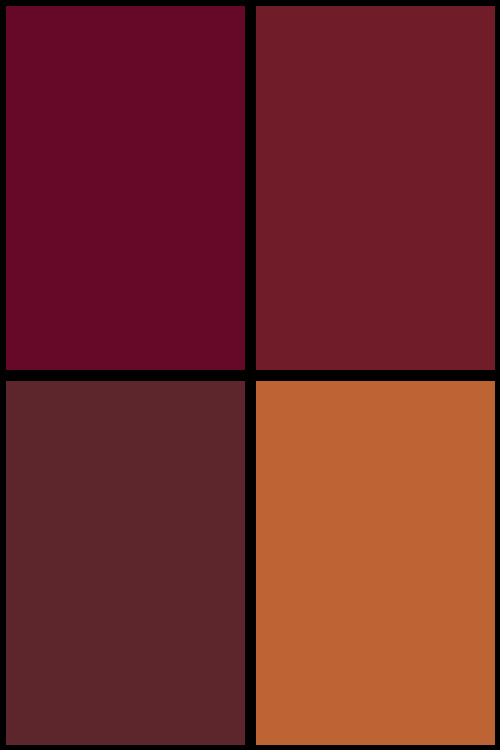 For more information, you can click here to get to Mondo’s website. For those of you who live near Texas, I am now very jealous of you.